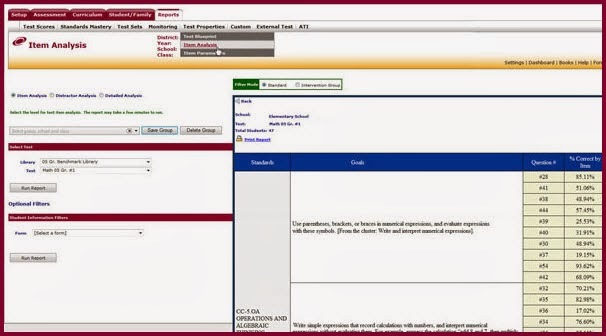 Learn how to complete proficiency rating scales when conducting class and site observations. Become familiar with the various categories and elements that make up your district’s compiled staff evaluation. 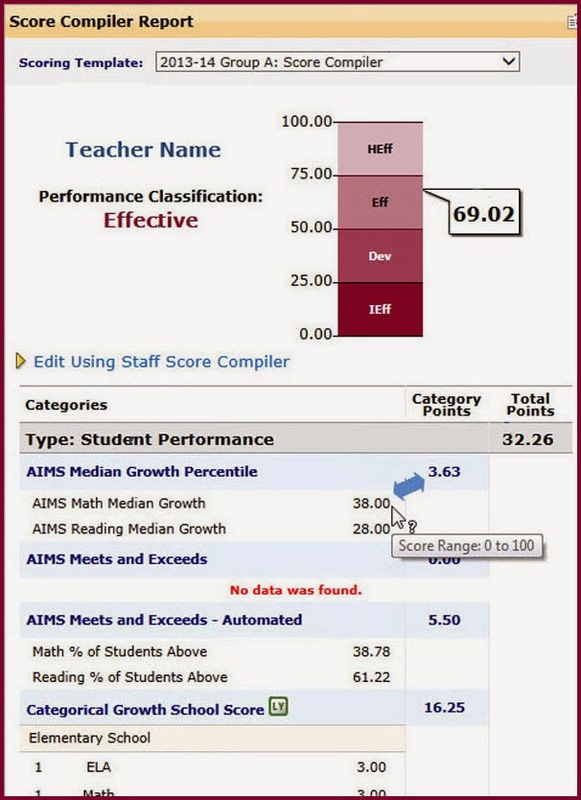 Compiler Summary Report, Proficiency Rating Scale Results Report, and Student Growth and Achievement Report data. On-site instruction is arranged through the ATI Professional Development Department. Up to 40 participants may take part in a session. Sessions are booked on a first-come, first-served basis. Contact a Professional Development staff member at 1.877.442.5453 or at ProfessionalDevelopment@ati-online.com for information and to reserve a date.